Ice fishing can be a relaxing way to spend your winter weekends, but it's also a lot of hard work. After drilling the hole and setting up your ice fishing house, you might have to wait for hours for anything to bite. So when you do make a big catch, you don't want it to go to waste. 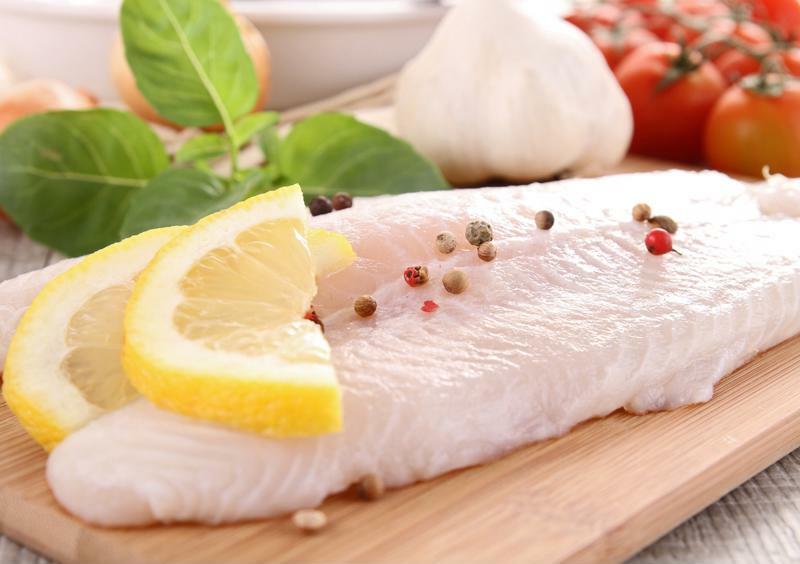 Vacuum sealing and freezing your fresh fish is the optimal way to ensure they stay delicious for many months to come. There are two main ways you can prepare your catch. The first, and easiest way, is to simply freeze your fish whole. Since typical ice fishing catches are often smaller species such as crappies, yellow perch and bluegills, it's better to leave them whole and cut them up when you're ready to eat them. This will also help the meat retain it's moisture when frozen. If you've managed to nab a bigger catch like a walleye, northern pike or channel catfish, you'll want to cut them into filets. That way, they'll fit into your freezer better and they'll be easier to fix up when you're ready to serve them. To do this, prepare the fish as you would if you were about to eat them. Remove the internal organs, head, tail and fins. Separate the bones from the filet and wash them in cool water. Pat dry with a towel and slide them into a FoodSaver® bag of appropriate size. Then seal them up with the FoodSaver® GameSaver® Vacuum Sealing System and pop them into your freezer. Bigger fish are better stored as filets. When you're ready to serve your catch, remove it from the freezer and place it in the fridge over night. Then, prepare it according to your family's favorite recipe. It'll taste as great as it did when it came out of the fresh waters of a frozen lake.